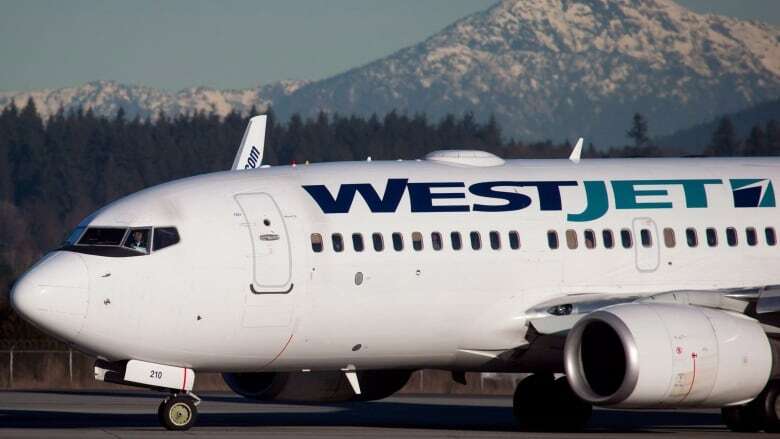 WestJet and RBC say they are partnering to launch a new loyalty rewards program to be called Ampli that will be released by the end of the year. The Royal Bank of Canada and WestJet are partnering on a new loyalty platform. The platform called Ampli will include merchant offers and rewards for members who spend with the bank and fly with the airline. The bank plans to release it by the end of the year and says it will announce additional merchant partners in the coming months. RBC President and CEO Dave McKay said in a statement that the companies were rolling out the platform because the Canadian loyalty landscape is "ready for disruption" and they want to help consumers save money. The platform builds on the previous WestJet RBC World Elite MasterCard program partnership. The new loyalty platform comes months after one of WestJet's biggest rivals, Air Canada, announced it is pulling out of Aimia Inc.'s Aeroplan program to build its own loyalty system.